Environmental contamination is a leading cause of health issues in today’s toxic world. 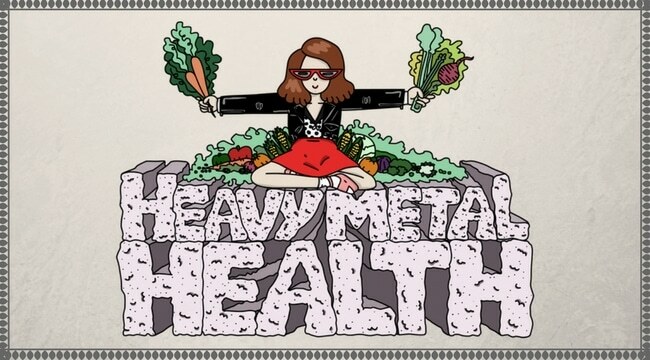 Mercury, lead, aluminum and other heavy metals can eventually lead to a host of mental and physical health problems. Sadly, most people do not even know they are being poisoned. President Obama officially declared in 2011 that coal-burning power plants are the largest single source of mercury pollution in the U.S. and that exposure to mercury and other air toxins is linked to cancer, heart disease, neurological damage, birth defects, asthma attacks and premature death¹. Coal burning plants poison the air we breathe by emitting poisonous mercury vapor into the atmosphere. The mercury gets into our rain water, and then into our water systems and soil. Our sea life and wildlife cannot escape becoming mercury poisoned. Mercury levels in tuna fish rise an average of 4% each year². Our plant life, including all vegetables, fruits and herbs are getting more and more polluted through the leaching of toxic metals from the soil. 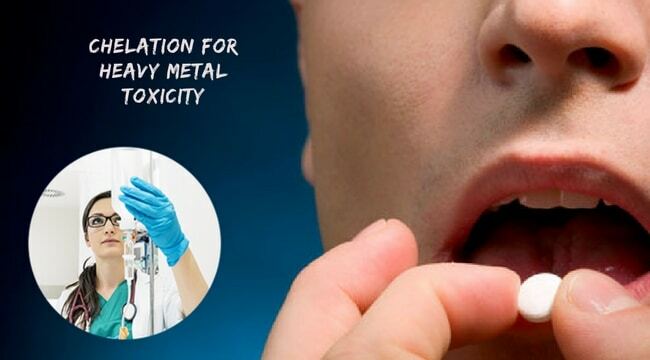 Although this is undoubtedly a major problem, mercury exposure from air pollution is far less than the exposure from dental amalgam fillings (silver-colored fillings) or flu shots and vaccines. The safe daily contamination level of mercury in drinking water, as set by the EPA, is 2 parts per billion. Yet, the level of mercury in a single flu shot contains 51,000 parts per billion⁵! Blood testing is not an accurate method to determine levels of mercury. Mercury leaves the bloodstream quickly upon exposure. It then stores inside the body’s cells and accumulates in organs, glands, the central nervous system and brain cells. So, unless you take specific chelators or detoxifiers to draw it out from the cells, it stays there. Mercury stays trapped in the nervous system up to 15-30 years⁶, and in the brain cells, virtually forever. Common symptoms caused my mercury toxicity are anxiety, depression, obsessive thinking (“busy mind”), neurosis/irrational fear, social anxiety, mood swings, brain fog, dizziness, headaches, chronic fatigue, leaky gut, nerve twinges and other weird bodily sensations, just to name a few. 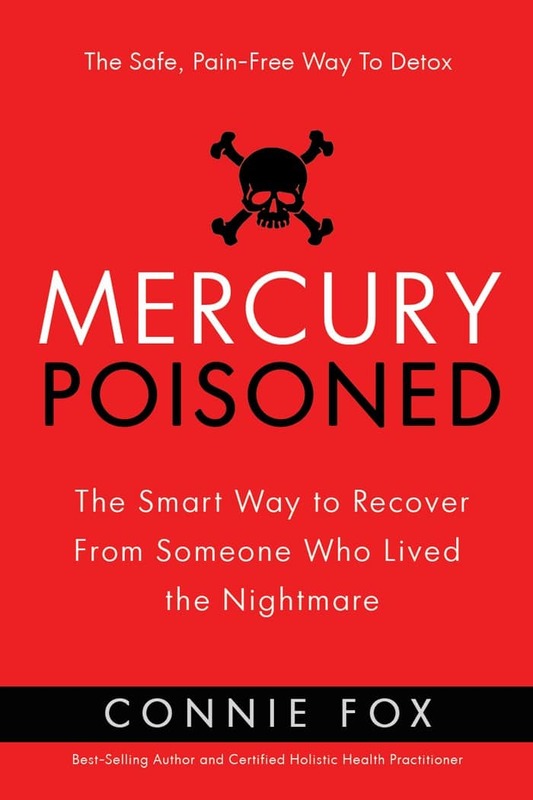 However, in most cases, it takes years of slowly accumulating mercury before you reach what’s referred to as your “body’s toxic burden level”, and then symptoms begin to develop. More and more physicians, scientists and medical researchers are coming out of the woodwork revealing that there is no shortage of medical studies demonstrating that mercury toxicity is the culprit behind many neurological and immunological disorders, such as, MS, Parkinson’s Disease, ALS, schizophrenia, ADD, ADHD, Autism, Alzheimers, Alcoholism, Lyme Disease, hypothyroidism, leaky gut, infertility and many others. 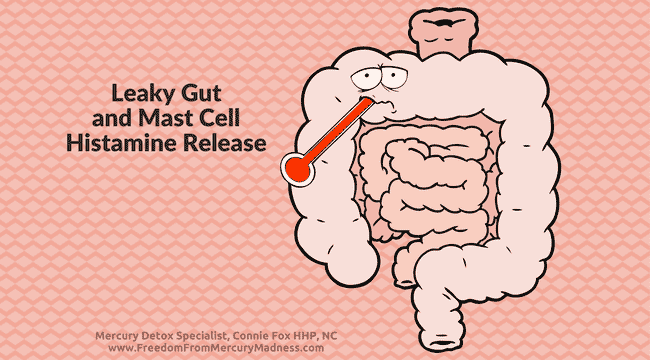 I continue to share information about mercury toxicity and detoxification on my website’s blog page and Facebook page. 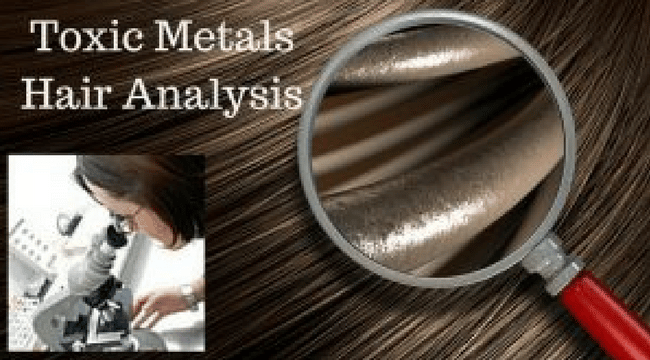 To find out if you or your pets have toxic metal overload, order your own hair analysis test kit to be mailed to you directly. This content is for educational and informational purposes only and is not intended to treat, cure, diagnose or prevent any disease, illness or health condition. It is recommended to discuss health or nutrition related matters with a physician.